Thanks for your great site it helps make my job easier when I need to find some local talent. 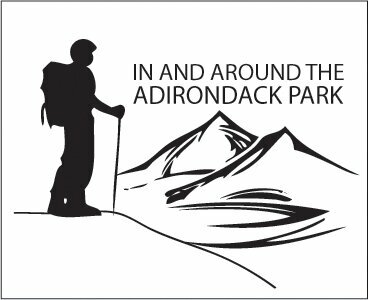 In And Around The Adirondack Park - Adirondack's Comprehensive Directory and Discussion Forum. By sharing, we better our world. Adirondack's Comprehensive Directory and Discussion Forum - By sharing, we better our world. In And Around The Adirondack Park - Adirondack's Comprehensive Directory and Discussion Forum. Come explore USA's largest state owned park, the Adirondack Park, in upstate New York, USA. By sharing, we better our world. Adirondack's Comprehensive Directory and Discussion Forum. Come explore USA's largest state owed park, the Adirondack Park, in upstate New York, USA. - By sharing, we better our world.